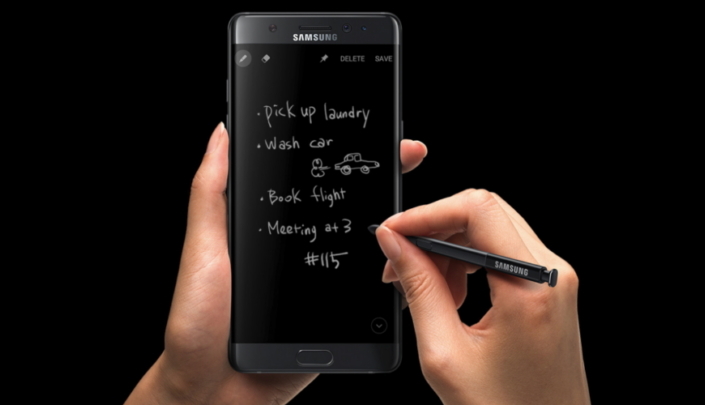 Samsung has finally announced the outcome of its Note7 investigation, revealing not one but two reasons that caused some of the units to overheat (and catch fire in some cases).While the problem was no doubt battery-related, the South Korean company revealed that original Galaxy Note7 units and replacement units had different battery defects. In case of original units, the tech giant said the battery design was to blame. Specifically, the flaw was in the upper right corner of the battery, and it "made the electrodes prone to bend and, in some cases, led to a breakdown in the separation between positive and negative tabs, causing a short circuit." And in case of replacement units, that contained battery from a different supplier, Samsung said there was no design-related issue, but a manufacturing defect in the batteries instead. This defect - introduced as the supplier was in a rush to meet the demand - also caused the battery to short circuit and ignite. "It was a painful crisis to me," said D.J. Koh, Samsung's mobile chief, adding that it was the worst stretch in his 33 years with the firm. Samsung said its investigation of the issue involved 700 dedicated staff members. A total of 200,000 phones and 30,000 additional batteries were used in the process. The tech giant also made it clear that the design of the phone was nowhere to blame for the issue. 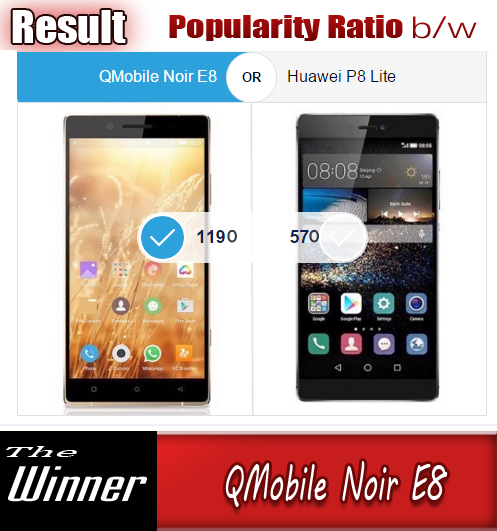 The company said that its findings have been validated by three independent testing firms, including UL, Exponent, and TUV Rheinland. The problem in the first battery could have been detected by doing an X-ray test, while that in the second battery would have required Samsung to disassemble it. Unfortunately, the company's quality and assurance process included none of these tests. 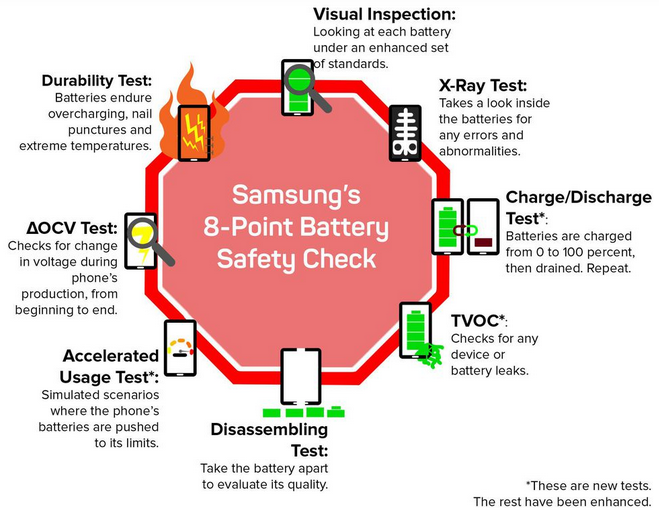 However, the testing approach - especially for batteries - has since been changed, and the tech giant has now come up with an eight-point inspection process that it believes will prevent a Note7-like situation in future. "There are going to be some tests we're going to do that we believe go well above and beyond the industry standard," said Justin Denison, head of product strategy and marketing for Samsung US. The company's upcoming Galaxy S8 flagship will undergo the new testing process. In fact, "all [new] manufacturing processes are reflected on all 2017 models," said Koh.